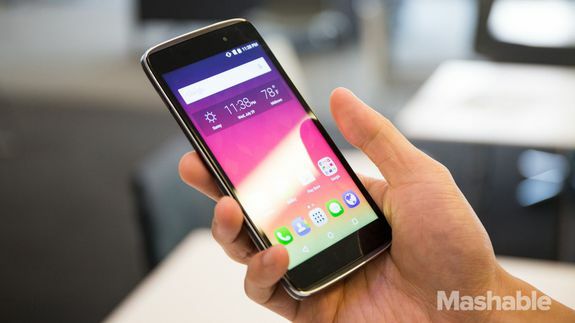 The Alcatel Onetouch Idol 3 is a great Android smartphone that only costs $250, but it's also a huge phone. That's fine if you want a 5.5-inch screen, but not everyone does. For smaller hands and people who want a phone that actually fits into their pockets, Alcatel's just announced the $179.99 Onetouch Idol 3 4.7.